Deals are not yet over in the January transfer window as clubs battle with just a week left before deadline day passes. 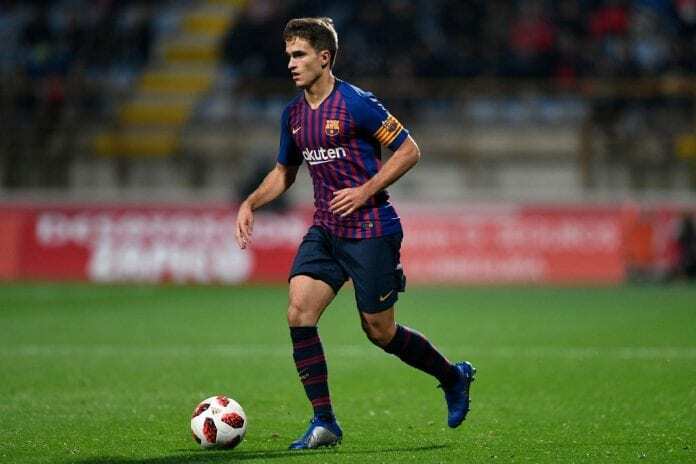 Arsenal were linked Ever Banega and Miguel Almiron at the beginning of the month but that’s not all as Barcelona youngster Denis Suarez was also linked to the North London club. The next on the list of potential arrivals was Yannick Carrasco but finances did not match up to bring him to the gunners from the Chinese Super League. Wolverhampton will welcome Arsenal to the Molineaux on Wednesday night for their postponed meeting of the 31st round in the Premier League. Now Paris Saint-Germain youngster, Christopher Nkunku is the latest player to be linked with the club and it seems as though Arsenal could sign the player as there are strong indications a deal is likely to happen soon. Football.london understands that the Gunners are keen to strike a deal to bring Christopher Nkunku to the Emirates this month. Although the plan is to secure his services on loan first with a potential fee of £18milion to make the transfer permanent.